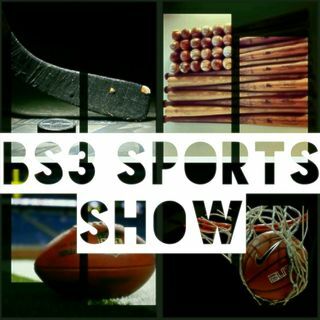 BS3 Sports Show - "Call In Show EP2"
Talking NBA, MLB Playoffs, and keeping you posted on the live games going on tonight! Also, a yay or nay with some young up and coming artists. Please help me get nominated for the 2018 Discover Pods Awards!